Rome/Fiumicino-Ventotene Record (“Altiero Spinelli” Trophy): awarded to the yacht that beats the Record for Rome/Fiumicino-Ventotene. Hammamet- Sidi Bou Said Record: awarded to the yacht that will set the record on the route Hammamet - Sidi Bou Said. Sidi Bou Said –Bizerte Record: awarded to the yacht that will set the record on the route Sidi Bou Said -Bizerte. Yasmine Cup Trophy: the trophy, dedicated to “All Sailors of the Mediterranean Sea” is awarded to the boat that has the best placing in the different races which will take place in Hammamet. 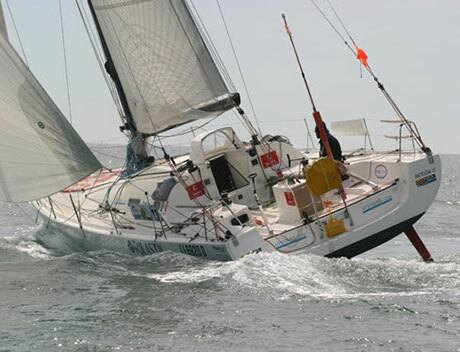 All records are of course to be assigned only to navigation under sail and may be attempted at any time upon request to the clubs which organize the regatta.